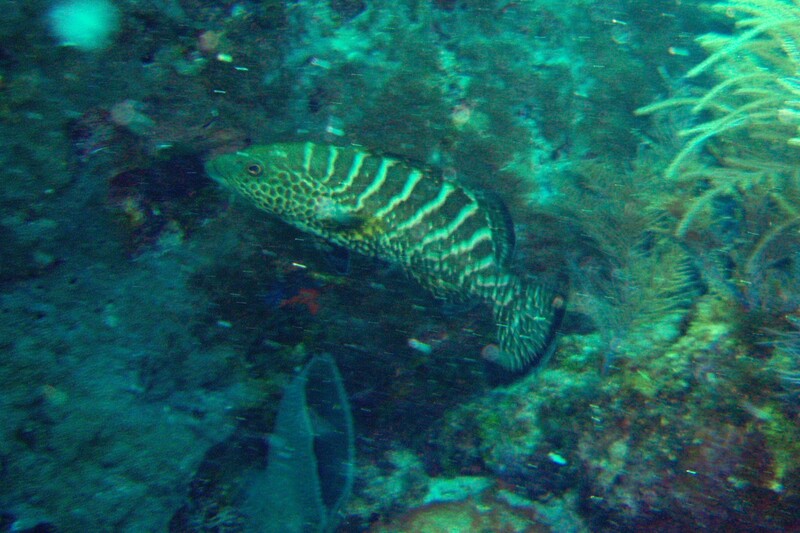 This is a Tiger Grouper about 20 inches. Photo by Rod 17 March 2008. Location , Mike's Wreck, Key Largo in about 25 feet water. 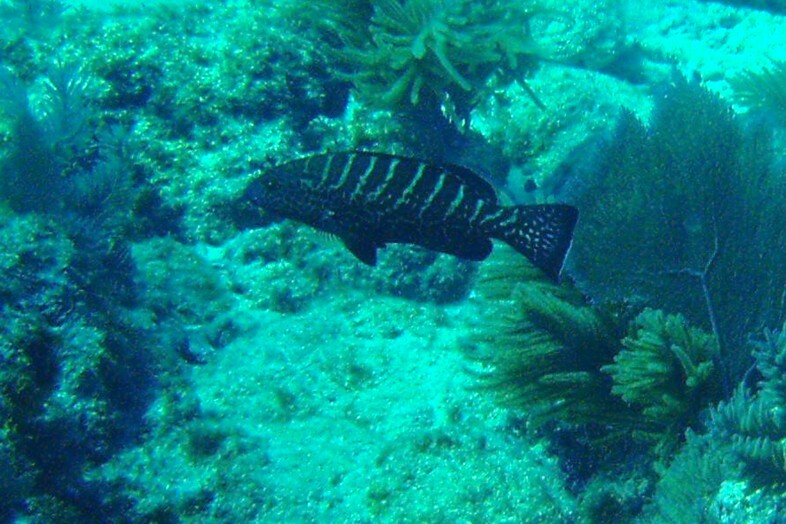 This is a Tiger Grouper about 20 inches. May be the same exact fish as above. Photo by Rod 15 Feb 2008. 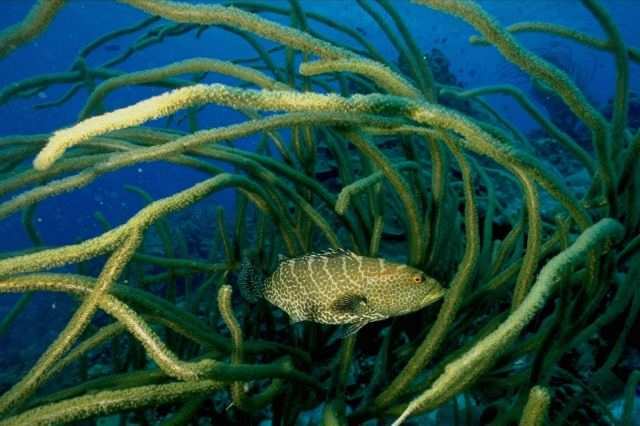 This appears to be a Tiger Grouper. 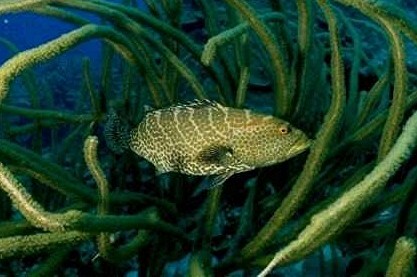 Photo taken in Bahamas by another diver.